Do you know anyone who needs assistive technology but isn’t eligible for DSA or Access to Work? 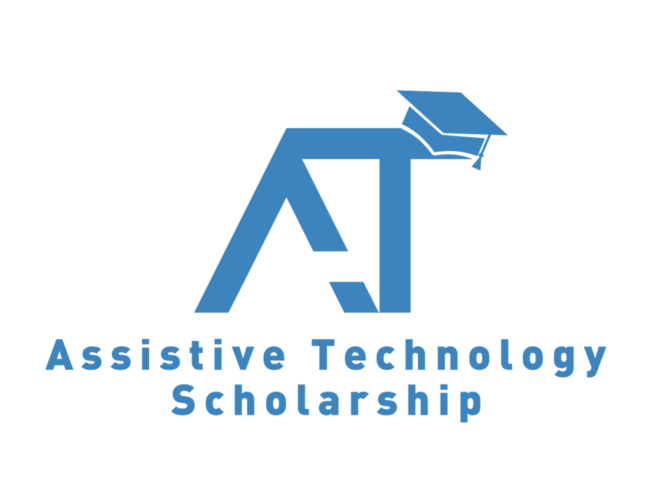 The Assistive Technology Scholarship may be the answer. Successful applicants to the AT Scholarship receive Global AutoCorrect, Read & Write, MindView and Sonocent Audio Notetaker. They also get access to tutorials and videos, and personal training in the software. Launchpad is proud to be among the AT Scholarship training partners. FindMyFlow is also available as one of the online training support options. Click below to read the feature our founder, Sarah-Jane Peake, co-wrote with Rebecca Bunce, a researcher at the Humans Rights Consortium and also a trustee of Inclusion London, which promotes equality for London’s deaf and disabled people. Her latest campaign @ICchange hopes to help end violence against women. 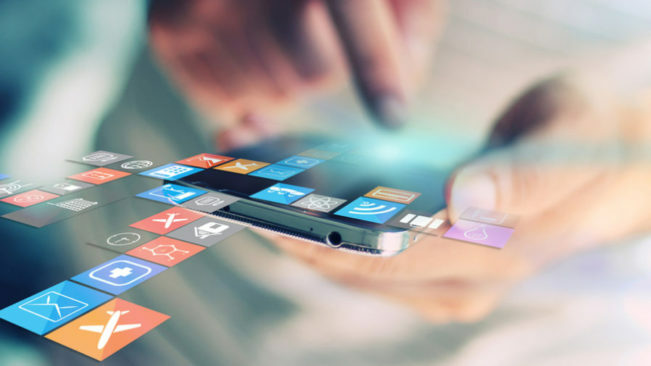 For the Summer edition of Tech City News, we examine the current market and what lies ahead for assistive tech, and take a look at the barriers that may prevent people from accessing what can be life-changing technology. Also available as an accessible Word Document. Does more need to be done to teach university students effective study skills? Think back, if you can, to your time at university. How did you spend your days on campus? In all likelihood, your time was taken up with trying to process a deluge of new facts in lectures, seminars, tutorials and practicals. 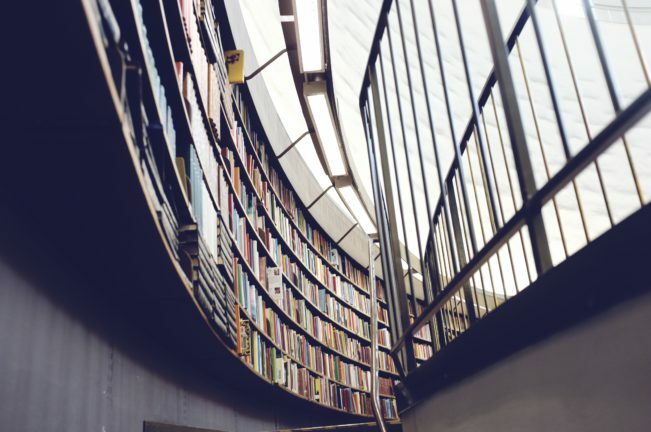 Afterwards, if feeling particularly diligent, you may have strolled across to the library to pour over a seemingly ever expanding reading list. So much information! But were you ever shown how to better understand what you were hearing and reading and commit it to memory? If you were like me, you were probably left to your own devices to develop, through a process of trial and error (possibly involving more error than trial), study practices that seemed to suit how you learn. A recent survey conducted by Sonocent has found that for many students this nagging voice is more of a deafening roar. Of the 1,000 students and recent graduates aged 18-30 surveyed, 34% cited ‘not studying properly / effectively’ as one of their three major regrets from university. And with the survey revealing that only a small proportion had received any instruction into how to perform core study skills, this is perhaps little wonder. When asked whether they had been taught how to properly revise, source information or deliver presentations, the vast majority of the sample answered ‘no’ (71.1%, 74.1% and 78.6% respectively). But for me, as an assistive technology trainer working primarily in higher education, what really jumps out from the survey is that just 25.6% of the students and recent graduates had received any instruction into how to take good notes. I help students use technology to support revision, essay composition and other vital study skills. And I know that without effective notes to draw upon none of these skills can be performed to a high standard. In fact, the very act of taking notes is central to learning. As Claire Brown, associate director of the Victoria Institute at Victoria University, Melbourne, wrote in a recent article for ‘The Conversation’, we humans “tend to lose almost 40% of new information within the first 24 hours of reading or hearing it”. But with effective notes, “we can retain and retrieve almost 100% of the information we receive”. And what makes for effective notes? As Claire explains, “the most effective note-taking skills involve active rather than passive learning”, where the student does “things with the material they are engaging with (reading, writing, discussing, solving problems)”. How many students are doing all this when they take notes? And how many are just scribbling down what they can in lectures and seminars, then trying to fill in the blanks when they come to revise or write essays by borrowing notes from coursemates and cribbing from text books? In my experience, the majority of students fall squarely into the latter camp. Without being shown effective note-taking practices, they struggle because note taking is a highly complex task, one that research has shown demands greater cognitive effort than playing chess. There’s just so much to do at once! Students must listen, try to understand what they are hearing, summarise and reword, all while keeping up with the speaker and deciding which pieces of information they will need to refer to later. In recent years, universities have begun to make recordings of lectures available to students via virtual learning environments such as Blackboard. But while this ensures students have a comprehensive record of everything that’s said and demonstrated in a lecture, capturing information is only one part of good note taking. For note taking to facilitate learning, students also need to synthesise the information they hear by building connections between new information and what that they already know. True understanding and improved recall can only happen when a student engages with the information, summarising and organising it. Note taking models such as the Cornell Note-Taking system were developed by academics who recognised this. Here students write questions or keywords in the left-hand column of a page and summarise the main ideas and content of a lecture in their own words in the right: engagement, summarisation, organisation. Studies show that Cornell and other note-taking systems successfully aid students with understanding and recall. So shouldn’t we be showing all students how to apply them as part of the curriculum? In my view, this should happen at school so that students are better equipped to cope with the self-directed nature of learning in further and higher education, where so much academic instruction is spoken. The survey results actually fill me with a great deal of optimism. Think how much more our students could achieve with just a little simple guidance in how to study smarter? Rob, studying MSc Psychotherapy and Psychodynamic Counselling, shares the experience of his Launchpad sessions. There are so many functions to use in Claro, Dragon, and mindmapping software – things I didn’t even know were possible. That said, it’s important not to idealise technology as even this wonderful stuff has to follow a garbage-in-garbage-out approach. The trick is to find out what ‘shortcuts’ the technology can afford you, but still use your academic skills to collate, analyse and interpret the material. The software enables you to sail past the fuss of taking notes and using up the last bit of energy to read a journal article and means you can save some energy for the writing up. For instance, despite knowing that Claro could read out any word documents to me, I had no idea that it could also help me to gather material from multiple sources into one ClaroCapture Project that could then be manipulated and restructured to answer the question of the task in hand. ClaroRead has helped me in ways I hadn’t imagined. Trying to do academic work during or even after you’ve been in pain as a result of a disability is pretty much impossible. Unless you have software that can read documents out to you, reducing the cognitive effort from reading and maximising your potential for analysis and critical thought. Launchpad/Sarah-Jane helped me identify what areas were causing me difficulty, which of these could be addressed by technology and how, and guided me with the best ways of getting the most out of the technology. Sarah-Jane’s enthusiasm, patience and compassion allowed me to be honest about the things that cause me difficulty and get to the bottom of the problem. She was able to respond to this with real strategies I could apply to my work straight after the lessons. Sarah-Jane was able to appreciate my inability to learn just by demonstration. I had to have a go myself. Sarah-Jane allowed me to work out how to do it for myself after receiving basic instruction, and as a result, the knowledge and experience have stayed with me. I have no doubt that Sarah-Jane would be able to respond to a wide range of difficulties with the same enthusiasm, patience and compassion. Sarah-Jane also took into account the fact that I can only work in short bursts and needed processing time after demonstrations and exercises. The idea of having a stranger coming in to your home to show you how to use the software or even having someone using remote desktop to show you how to use something by taking control of your computer can be scary. Whenever Sarah-Jane arrived, she arrived with a smile and was genuinely interested to hear about my course and other things cropped up over a cup of tea and biscuits before getting started on the software. In very broad terms, the sessions with Sarah-Jane have helped me in two ways. Firstly, they’ve obviously helped me to identify areas of difficulty and suggested strategies to overcome these. Secondly, and perhaps unexpectedly, the sessions helped me to identify additional things that I am already good at and which I have started to do more. For example, Sarah-Jane has a brilliant method of helping students to organise their study materials using the technology. Sarah-Jane helped me to realise I’m actually already really good at being organised, I just don’t always remember to do it. Since meeting with Sarah-Jane, I’ve really started to understand how the skills I already have can be used even better. Additionally, using ClaroRead and ClaroCapture, Sarah-Jane has shown me ways I can complete my weekly seminar reading in less than half the time it used to take me and formulate notes to jog my memory when I’m in class. This all helps to consolidate my learning by making the process more efficient and being more strategic – concentrating my energy where I’ve going to get work done more quickly and to a better standard. The discussions I’ve had with Sarah-Jane over the time we spent together have also meant that we’ve come up with ideas together. For example, my ability to get started with reading and then continue reading for lengthy periods of time is really not great. Since working with Sarah-Jane, I’ve discovered that I can set a timer for 10 minutes of reading. Usually now I find that I can read for 50 minutes at a time with a short break. My reading speed and reading comprehension have become much more advanced. It takes a few attempts to get everything working as you like it and before you start to understand all of the uses of the software in context, but Sarah-Jane has equipped me with the skills to know how to respond to this. Sarah-Jane has given me loads of resources for using the software, so I can always go back to these if my memory is a bit hazy. On the occasion that I don’t know how to fix something, Sarah-Jane happily replies to my email queries. I would highly recommend Launchpad for Assistive Technology training. Sarah-Jane’s friendly approach, mixed with cutting edge knowledge and her close relationships with software developers makes the sessions highly useful, easily understood and have direct applications to my studies. In January I had the pleasure of attending Bett 2016 (the British Education Technology and Training Show). It’s a fantastic event and the big date in the calendar for those of us passionate about Assistive Technology. There’s so much there to get inspired by and excited about and it’s always great to see some familiar faces and meet lots of lovely new ones. 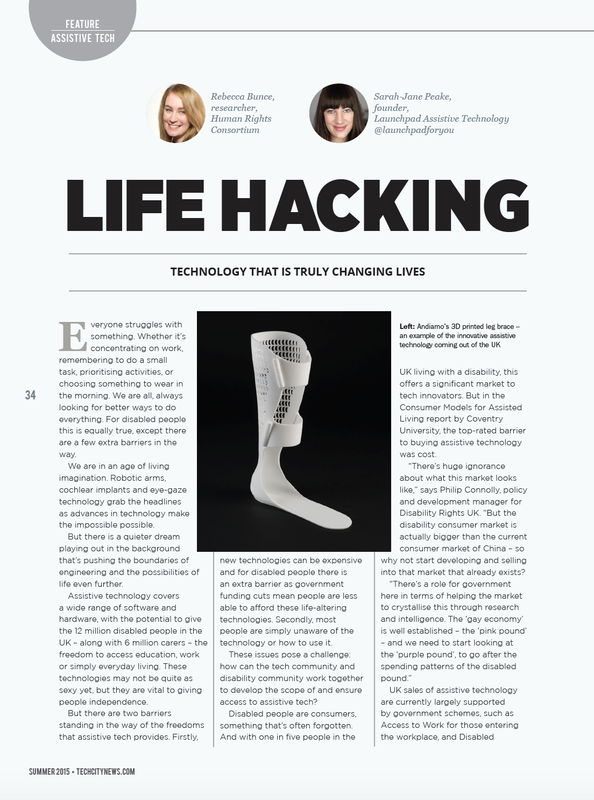 I thought I’d share with you some of the latest DSA/ATW software developments from the frontline of Assistive Tech! It was great to discover that Read&Write are now offering even more flexibility for DSA Students. There’s now the ability to enjoy Read&Write anywhere and on any device – PCs, Macs, Chromebooks and tablets. Read&Write serial number and then complete the registration form to access this fantastic bundle. Launchpad Top Tip: PC Users can find their serial number under ‘About’ in the dropdown options next to the Read&Write logo at the end of the toolbar. For Mac Users, click ‘Read&Write Gold’ on the menu bar and it’s under ‘About Read&Write Gold’. The guys at MindView are very excited, and quite rightly, about their new MindView Online. 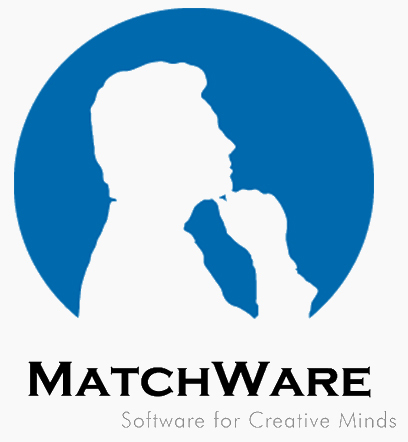 This is the web-based version of MatchWare’s award winning mind mapping software but now with the flexibility of accessing the software from any computer or tablet with an internet connection. Lawrence at MindView also proudly told me that they’d been awarded a ‘trusted accreditation badge’ by the Digital Accessibility Centre. It’s proof that MindView work to the highest accessibility standards for Assistive Tech users. 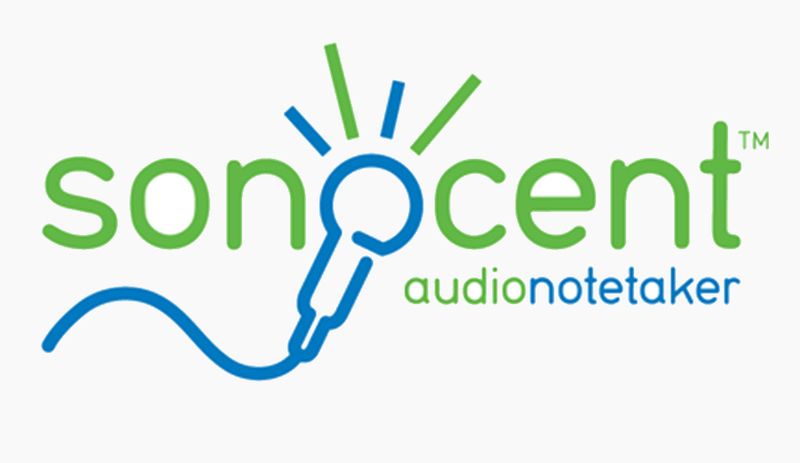 Some of you might already know that I work very closely with the guys over at Sonocent and I’ve been a big champion of Audio Notetaker for many years. They’re a company that always seem to have something exciting in the pipeline. 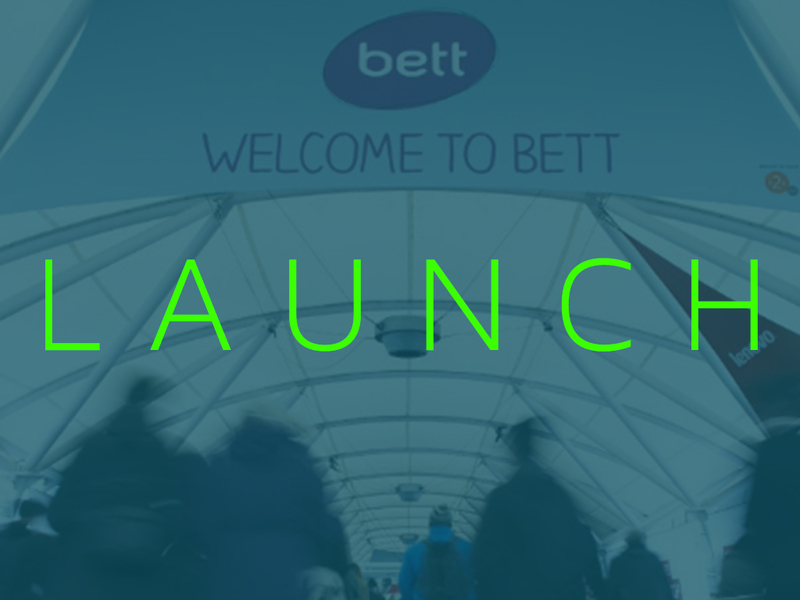 At Bett, we chatted about the forthcoming release of a new paid app which will include some great new features. One that I’m very pleased to be able to share is the ability to now create your own custom Colour Template on your phone or tablet. I’ve had the pleasure of testing the Beta version and I think you’re going to love it. Nuance have released their latest version of Dragon Naturally Speaking called Dragon Professional Individual, so it’s effectively V14 of DNS. This version has full support for Windows 10 and Office 2016 and it will become the version recommended for DSA/ATW users. It was great to catch up with my friends at Claro Software, especially off the back of our successful YouTube collaboration! If you haven’t already seen the videos yet, please click on the link below (and if you’re feeling nice, give us a like and subscribe to the channel). You can get the latest ClaroRead by logging in to ClaroRead Cloud and entering your ClaroRead licence key. 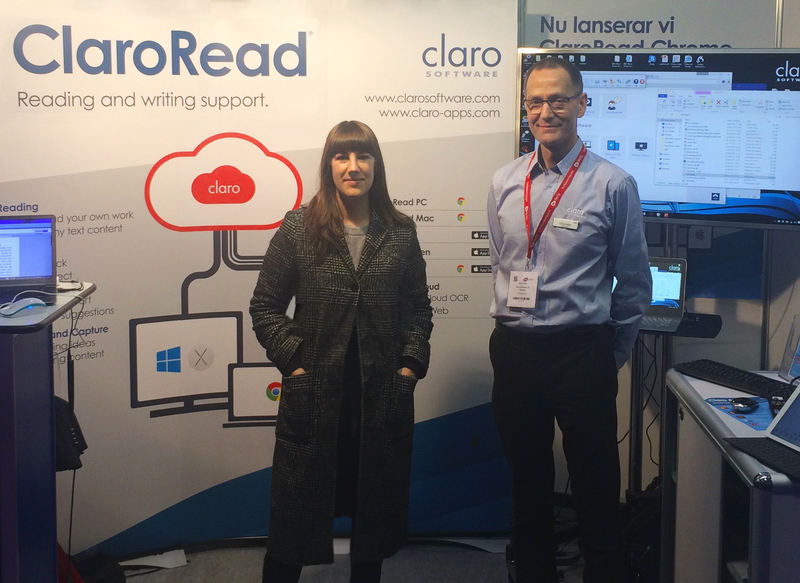 You can then download ClaroRead 7 and any of their 80 high-quality text-to-speech voices in 30 languages. You also get the opportunity to download an additional copy for a second machine and a ClaroRead for Mac. 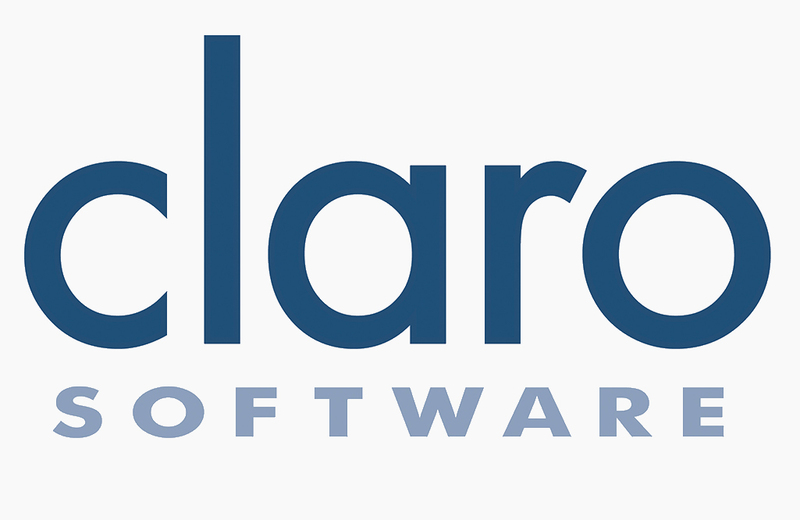 If you own a copy of ClaroRead but don’t have a licence key, just get in touch with support@clarosoftware.com to get one. Note that ClaroRead 6 or 7 keys work just the same – you don’t need a new ClaroRead 7 key if you have a ClaroRead 6 one already! 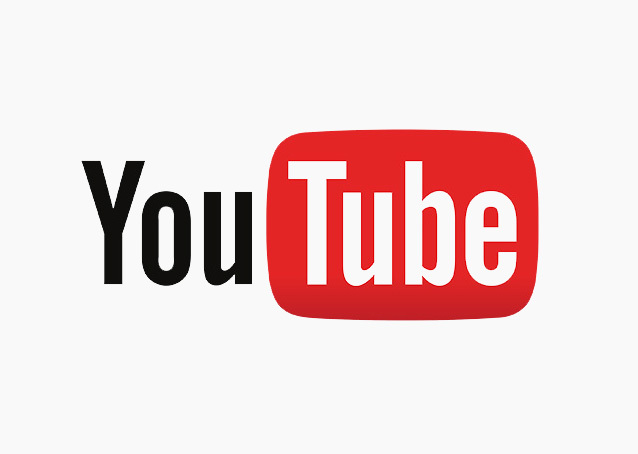 We’re extremely excited to be launching our new YouTube channel for 2016. At Launchpad TV you’ll find engaging and fun tutorials to guide you through the software you may have received as part of your DSA or Access to Work recommendations. Whether you want to know how to mindmap an essay or proof-read your work using Text-to-Speech, you can count on Launchpad to explore – and explain – simple strategies to get the best out of your assistive technology. We’ll start with ClaroCapture but keep your eyes peeled for more to come! P.S. I’d be really grateful if you could subscribe to the channel and please be sure to leave comments, ask any questions or suggest anything you’d like to see in a future video! Many thanks for your support.